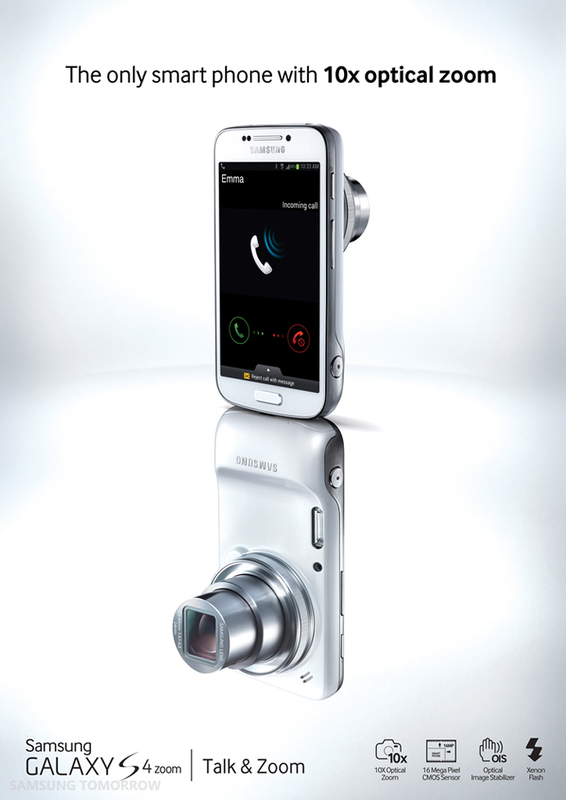 Samsung Electronics announced the launch of the Samsung GALAXY S4 zoom, a powerful new device which combines the stylish heritage of the latest GALAXY S4 smartphone with advanced photographic capabilities. Samsung Electronics announced a new addition to the popular GALAXY family with the Samsung GALAXY Ace 3, a smartphone that synthesizes a multitude of smart features to produce an enriched user experience suitable for everyday life. Samsung Electronics announced the GALAXY S4 Active, designed to enhance life experiences of the active user who wants to stay connected while exploring environments from the most rugged mountain trails to the roughest rivers. With summer right around the corner for many of us, it's that time of year when people take a break from their normal routines to get out and travel. If you're planning on going on a trip, whether it's nearby or far away, you might want to consider downloading one of these top Android apps for travel. You can make traveling easier, more organized and a lot more fun - all you need is the right app! 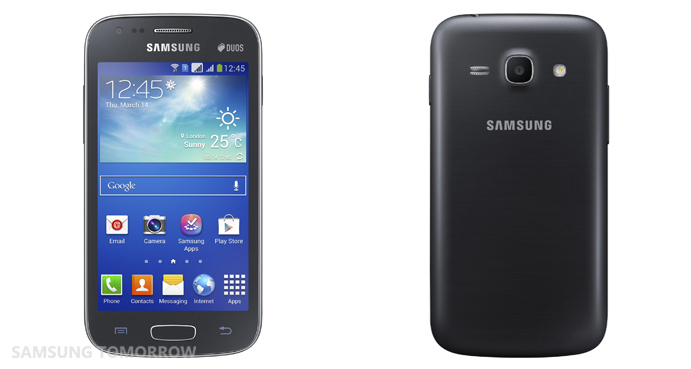 Samsung Electronics announced Samsung GALAXY S4 mini, a powerful yet compact version of Samsung’s bestselling smartphone, GALAXY S4. The GALAXY S4 mini delivers the superior performance, intuitive ease-of-use and sleek design of the GALAXY S4 in a highly portable, chic and compact design, making it an ideal companion for everyday life. Energy-efficiency and green technology are important factors that shape the development of our Exynos processors. We work hard to produce mobile processors that use energy more intelligently, optimizing power usage and increasing battery life. There are steps that you can take to do your part for the environment as well. With these earth-friendly tech tips, you can get the most out of your smartphones and tablets while supporting green initiatives. 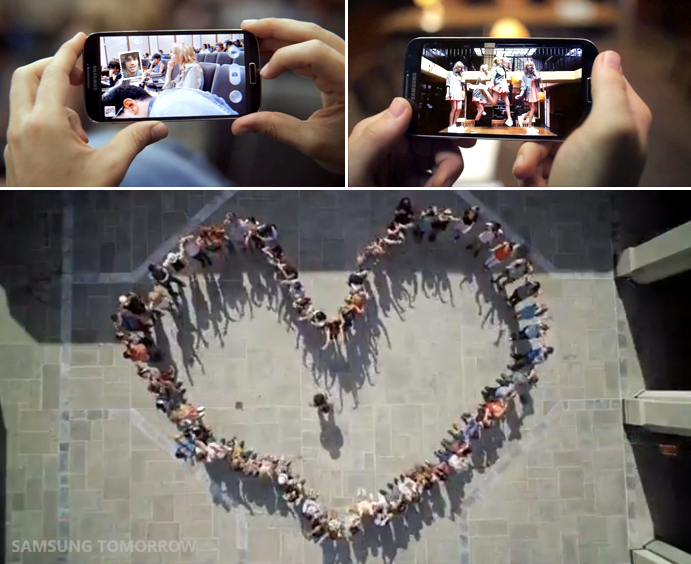 Samsung Electronics announced that global channel sales of its GALAXY S4, a life companion for a richer, fuller, simpler life, has surpassed 10 million units sold in less than one month after its commercial debut. 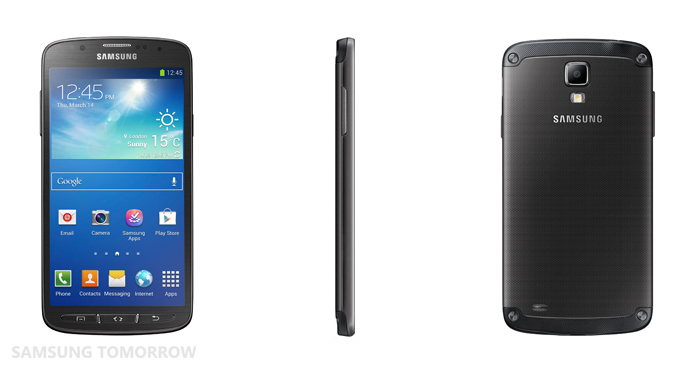 Launched globally on April 27 in 60 countries, the phone is estimated to be selling at a rate of four units per second.